Known as the Gateway to the West, Omaha is often overlooked as a tourist destination. Granted it doesn’t have the commercial appeal as say San Francisco or New York; however it’s definitely worth a stop on any road trip through the Cornhusker State. Not only is this Midwestern city home to a number of quirky yet interesting attractions, but it’s also the birthplace of the 38th president of the United States. 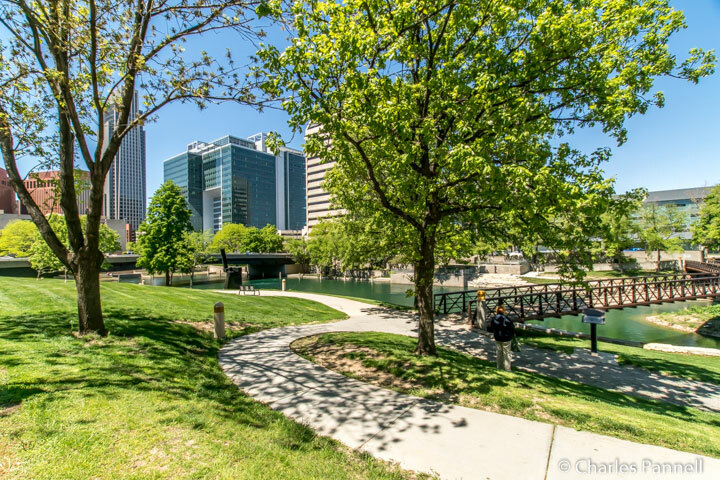 And the good news is, you can explore the city for the cost of a few gallons of gas with this affordable and accessible Omaha itinerary. 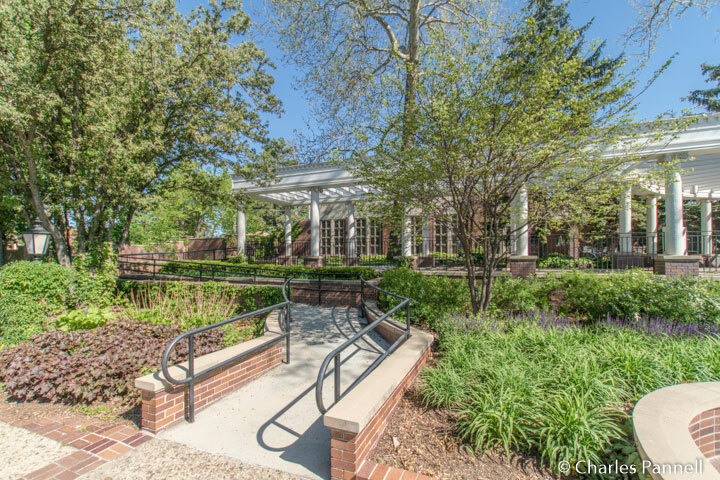 The first stop on this easy-on-the-wallet tour is the Gerald R. Ford Garden. Although the 38th president spent the bulk of his formative years in Grand Rapids, he was born to Leslie and Dorothy King at 3202 Woolworth Avenue — just across the street from the site of the present-day garden. Dorothy later took her son — then named Leslie King, Jr. — to live with her parents in Grand Rapids. She subsequently divorced King and later remarried Gerald R. Ford, a local businessman. Soon thereafter the future president’s name was changed, after he was adopted by his stepfather. Still, Omaha considers Ford a native son, and this memorial that’s modeled after the White House Rose Garden was constructed as a tribute to him. There’s no parking lot for the garden, which is located on the corner of 32nd and Woolworth Avenues. Accessible street parking is available on 32nd Avenue, however it’s best to park near the garden entrance on Woolworth, as the sidewalk from 32nd Avenue is uneven and littered with ruts. That said, the garden itself is lovely and there’s barrier-free access throughout the paved pathways lined with interpretive plaques, a bust of the president and a kiosk with a replica of his birthplace. It’s a very peaceful place to enjoy a solitary walk, especially in the mornings. 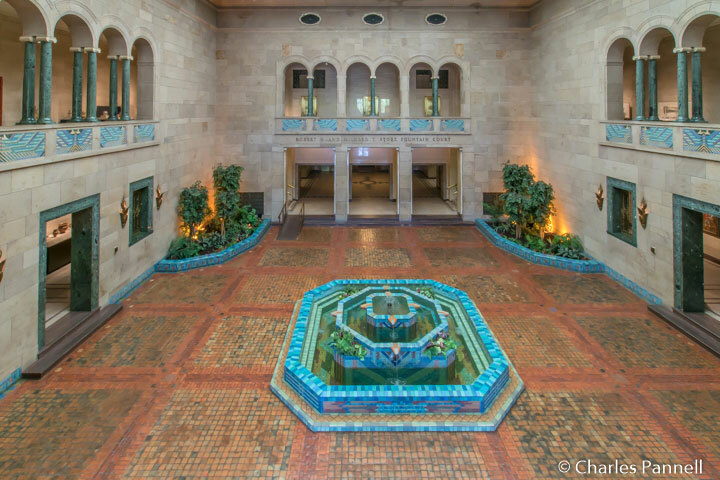 The next stop on the penny pinchers Omaha tour is the Joslyn Art Museum (www.joslyn.org), located just a few miles north of the memorial garden. There’s plenty of accessible parking in the adjacent lot, with level access to the pink marble building. Inside there’s good pathway access throughout the galleries which are filled with more that 11,000 pieces, including works by Monet, Renoir and Pollock. Add in a few Chihuly sculptures and you have an extremely diverse collection. This Omaha mainstay is also the home to the largest collection of Karl Bodmer’s watercolors, drawings and prints. The artist accompanied German explorer Prince Maximilian on his western expeditions from 1832 to 1834, and captured images of the landscape and the people on canvas. It’s a spectacular collection, and one that offers a unique perspective on the history of the American West. The Joslyn is definitely a don’t-miss Omaha attraction, and in keeping with our theme, there’s no admission charge to this excellent museum. For a breath or fresh air, take a break at the Gene Leahy Pedestrian Mall, in the heart of downtown Omaha. This ten-acre park features waterfalls, walking paths, gardens and even a playground. And although many of the access points have steps, there’s barrier-free access to this urban park along Farnham between 12th and 13th Streets. Accessible street parking is available on Farnham near 14th Street, and from there it’s a level roll over to this green space that’s dotted with mature landscaping, benches and sculptures. It’s also a nice place for a mid-day break, so pack along a picnic lunch and enjoy an alfresco — and affordable — noon meal. Last but not least, head over to Boys Town (www.boystown.org) to cap off your Omaha visit. Founded in 1917 by Father Flanagan this community provides shelter and education to at-risk children of all races and creeds. Located on the outskirts of Omaha, it’s definitely worth the short drive. Accessible parking is available in front of the visitor center, with level access over to the entrance. Inside you can pick up a map of the complex and see the world’s largest ball of stamps, which weighs in at an impressive 600 pounds. The campus is pretty large, so it’s best to drive over to the Hall of History, which is located near Dowd Chapel. 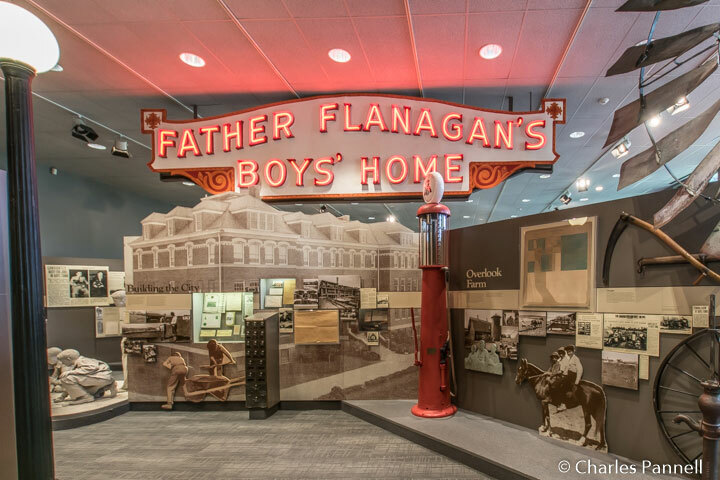 This Boys Town museum features exhibits about the history of Boys Town, which was started with just $90. There’s barrier-free access throughout the galleries, which include historic photos and artifacts from the community. And don’t miss Spencer Tracy’s Oscar for his role in Boys Town, a 1938 biographical drama that chronicled Father Flanagan’s work. All in all Boys Town makes an interesting and nostalgic stop. And like the other sites on this affordable Omaha itinerary, there’s no admission charge.